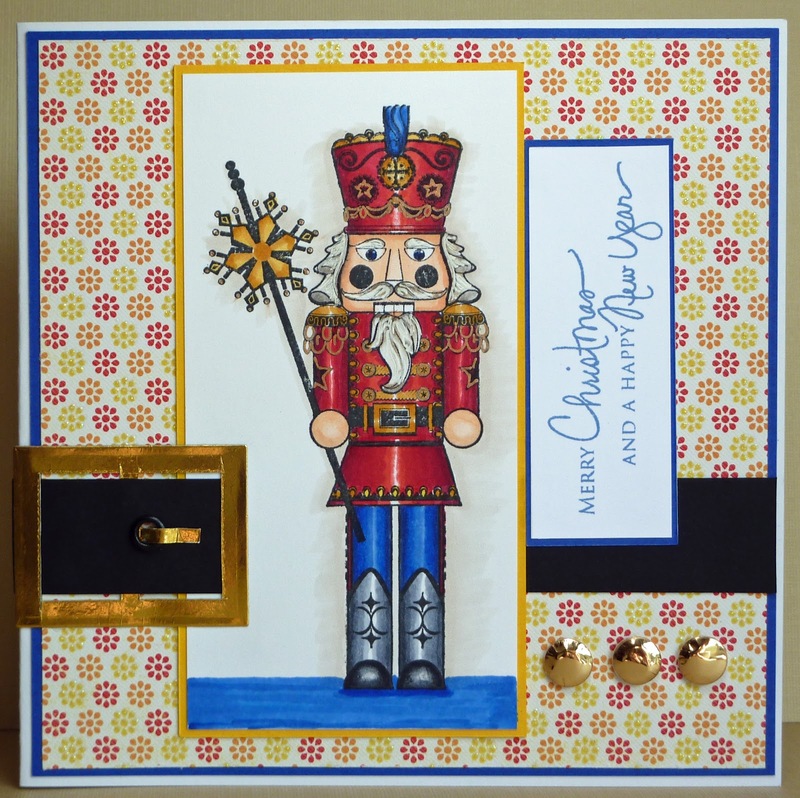 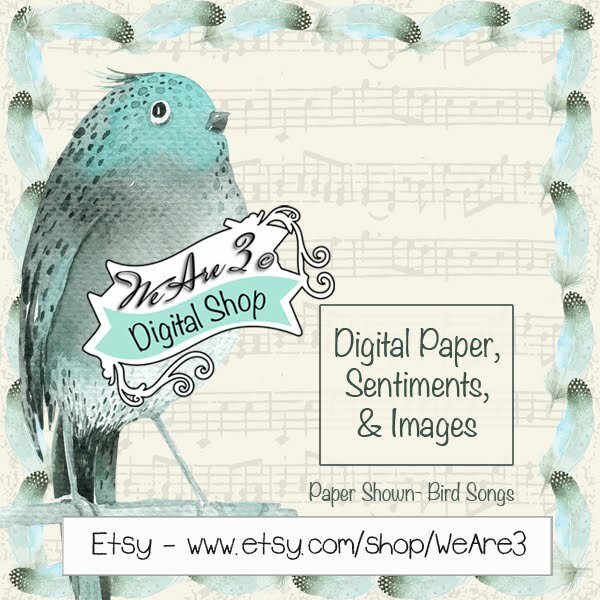 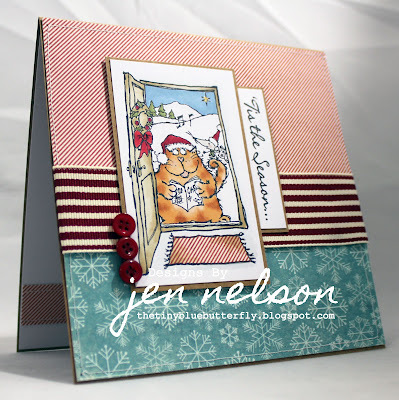 Week #231 with The Craft Barn. 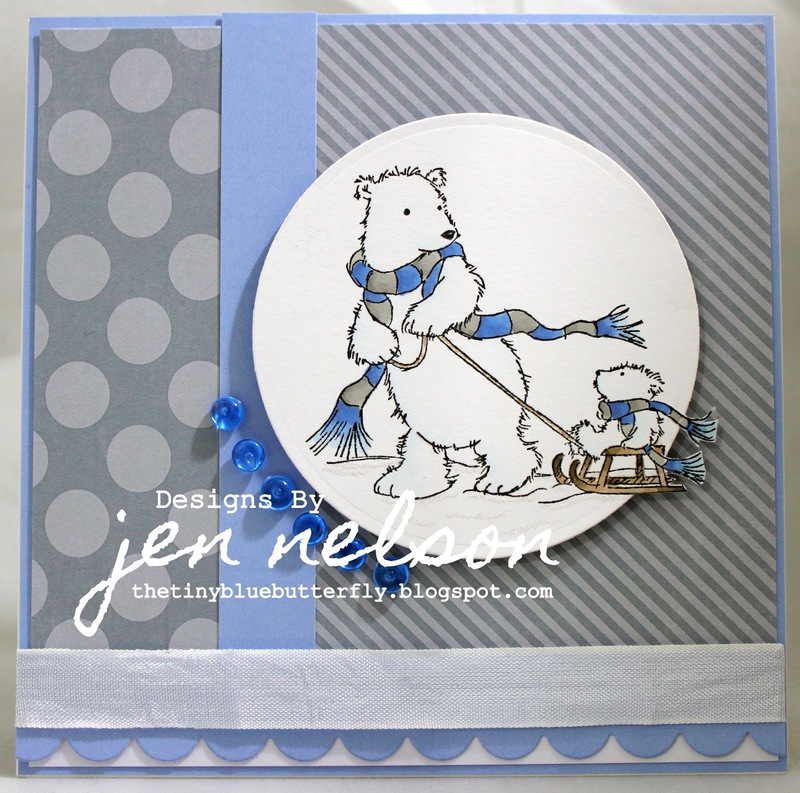 Jen has done a super job with this weeks sketch, it was so much fun to play with! 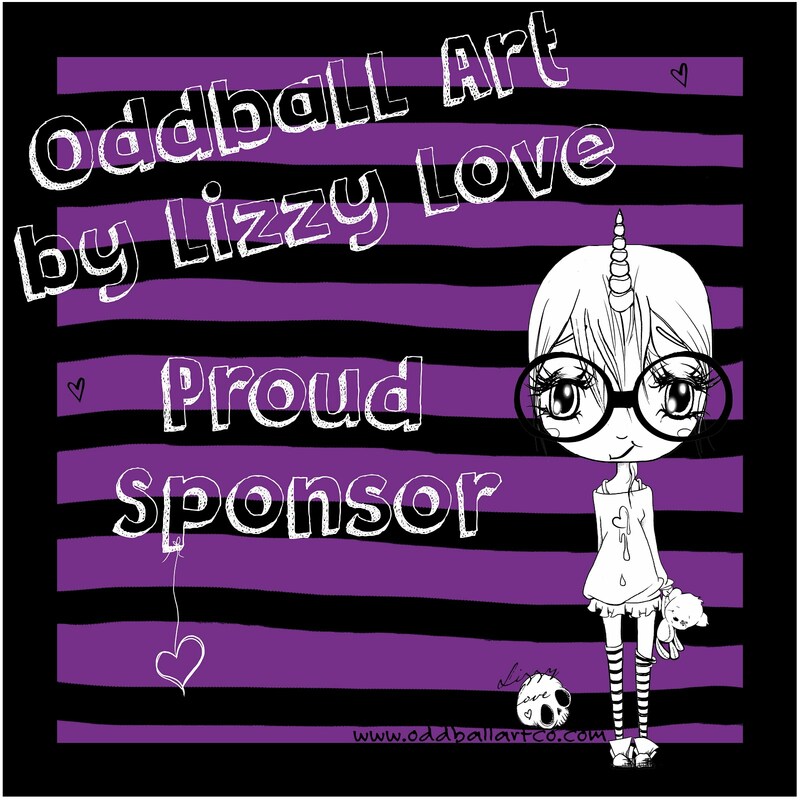 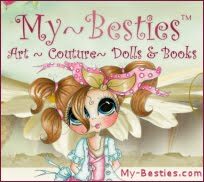 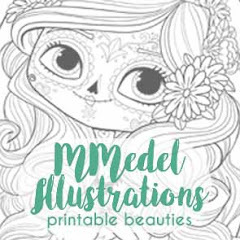 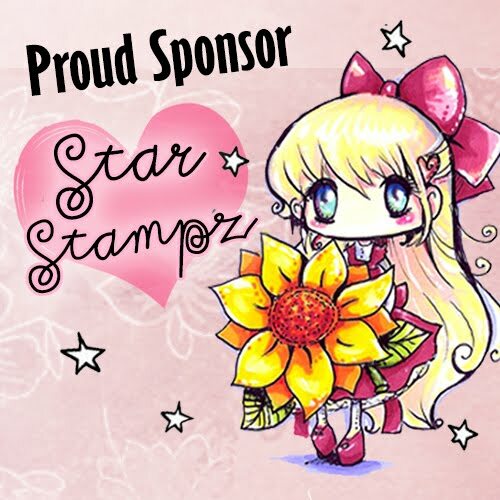 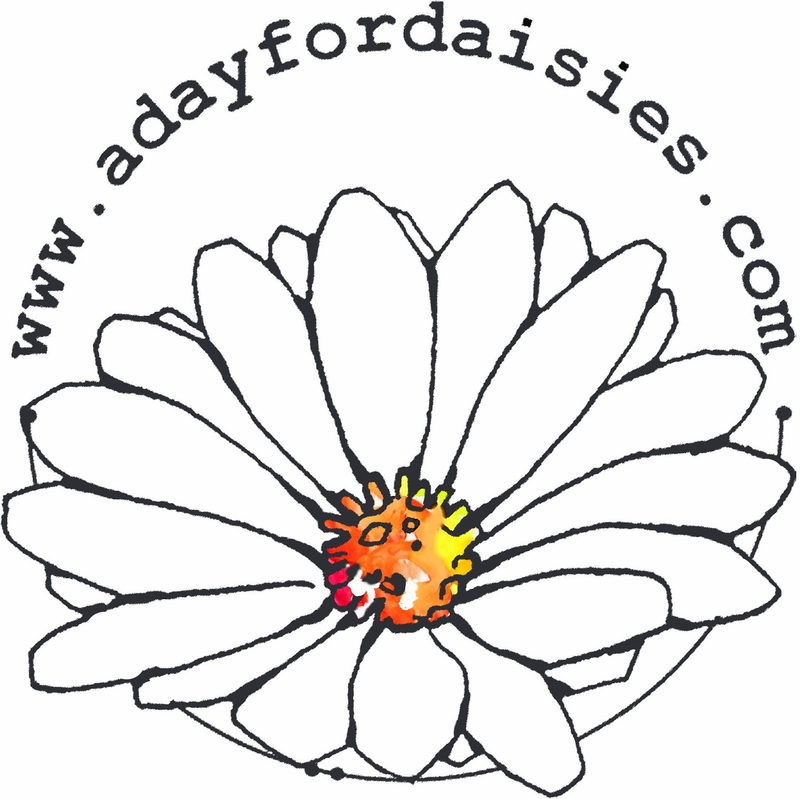 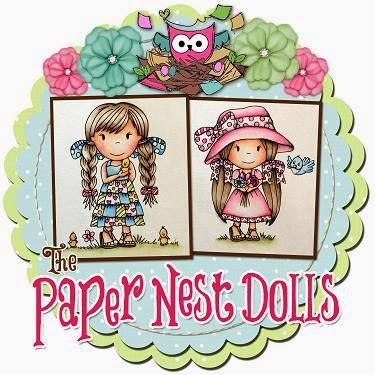 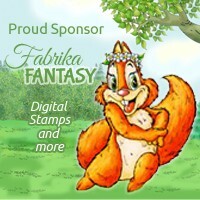 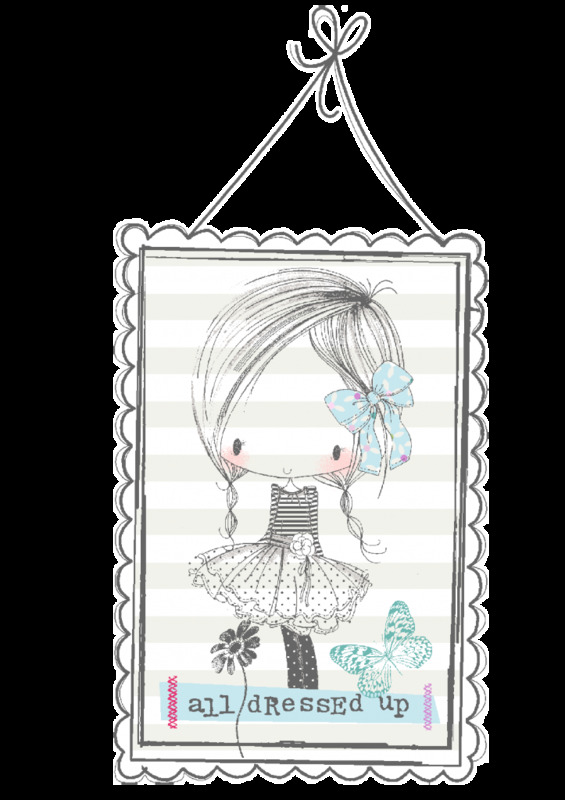 Please leave a comment below and email Susie at susielittle@ymail.com for deatils of how to claim your prize from Stamp Fairy and Grab you winner's badge from the sidebar! 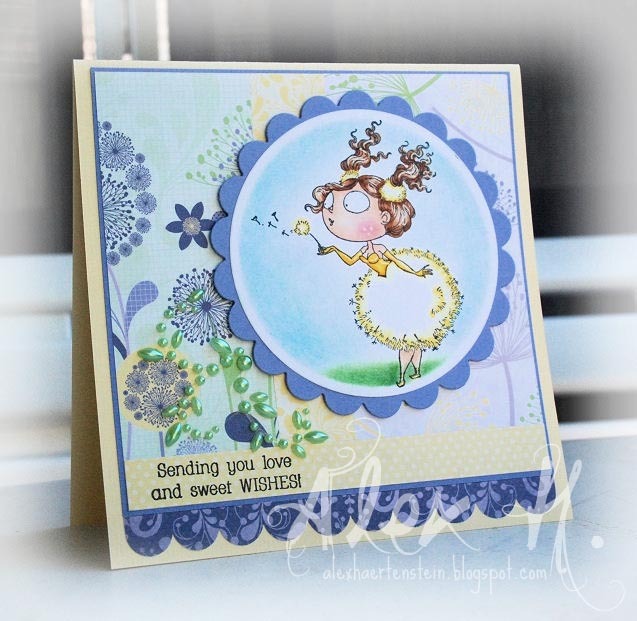 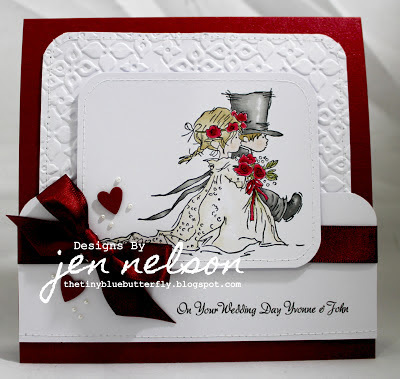 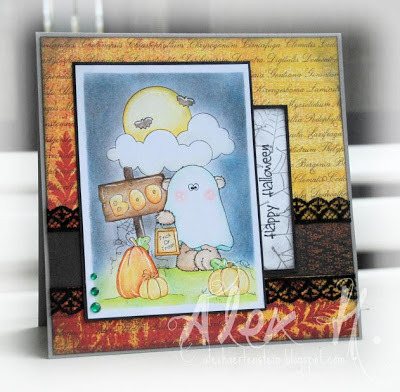 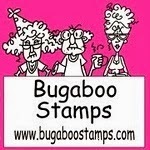 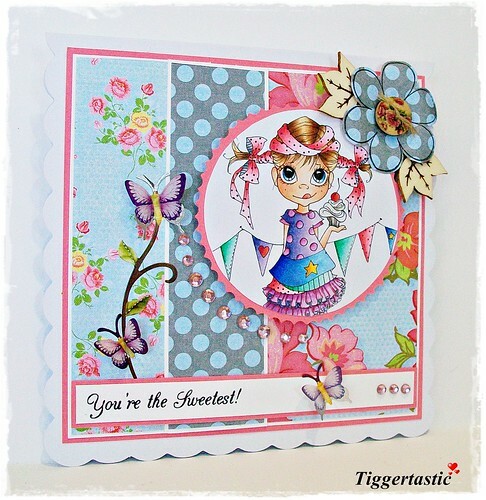 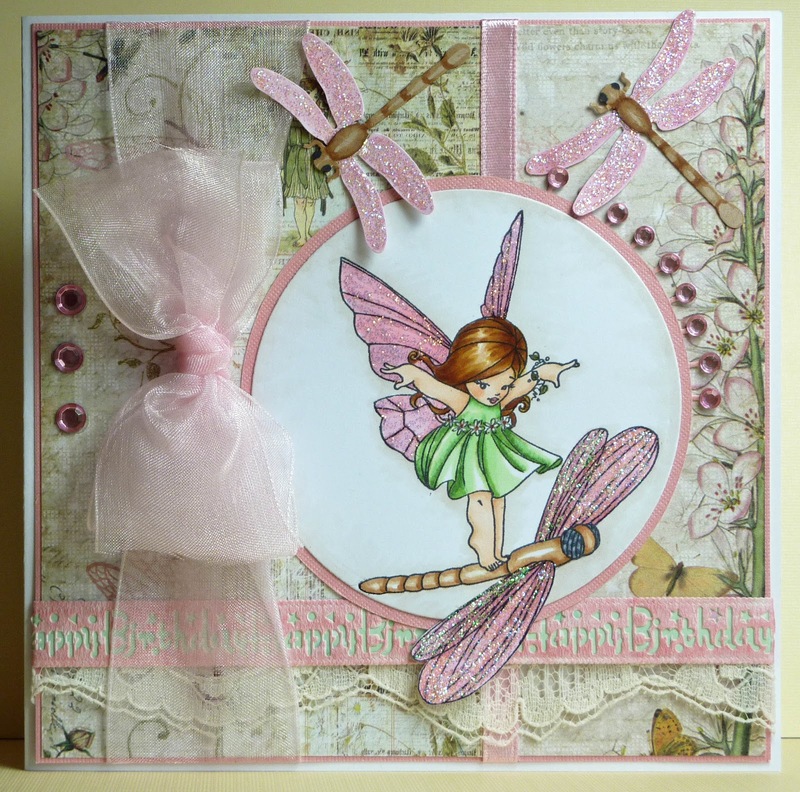 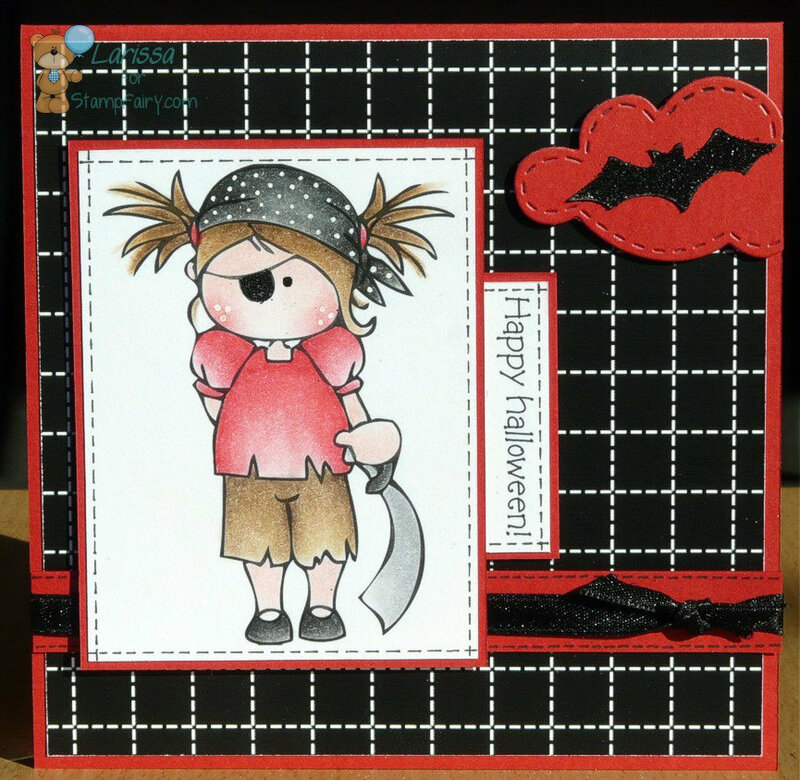 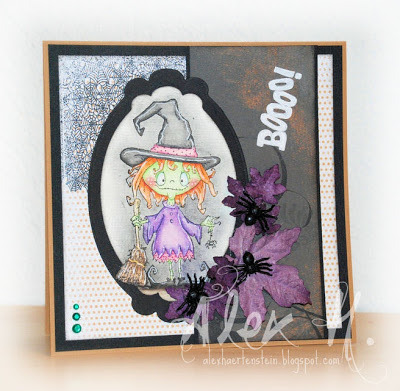 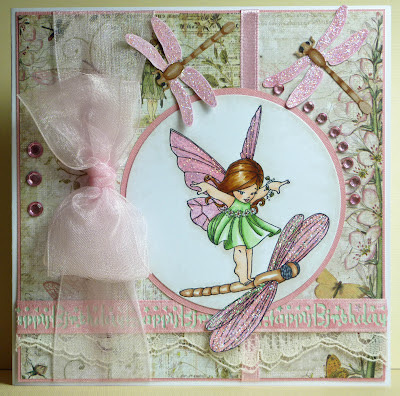 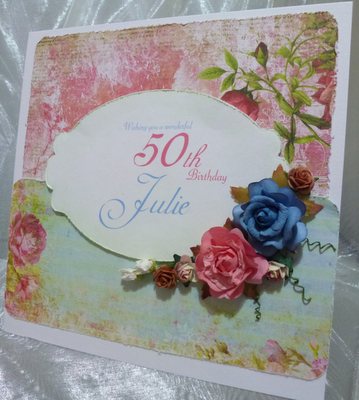 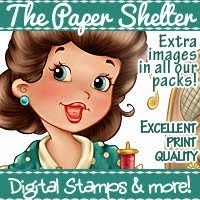 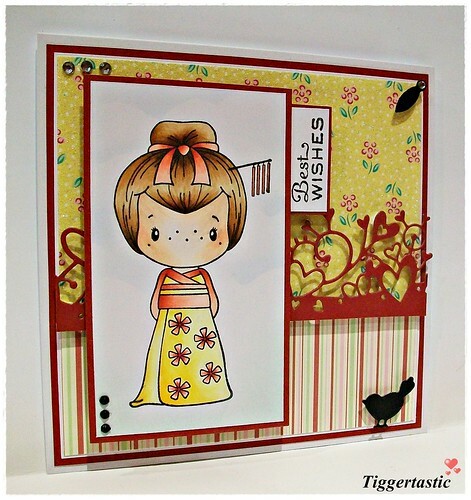 Week #230 with The Stamp Fairy. 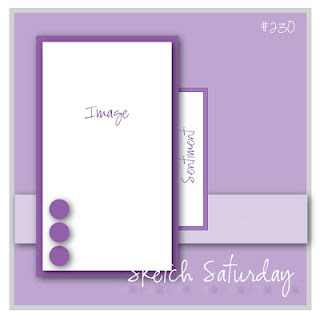 This week at Sketch Saturday we have one of our favourite's joining us! 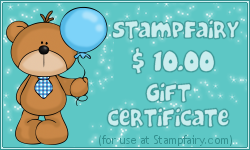 This weeks prize is a fantastic $10.00 gift Certificate! 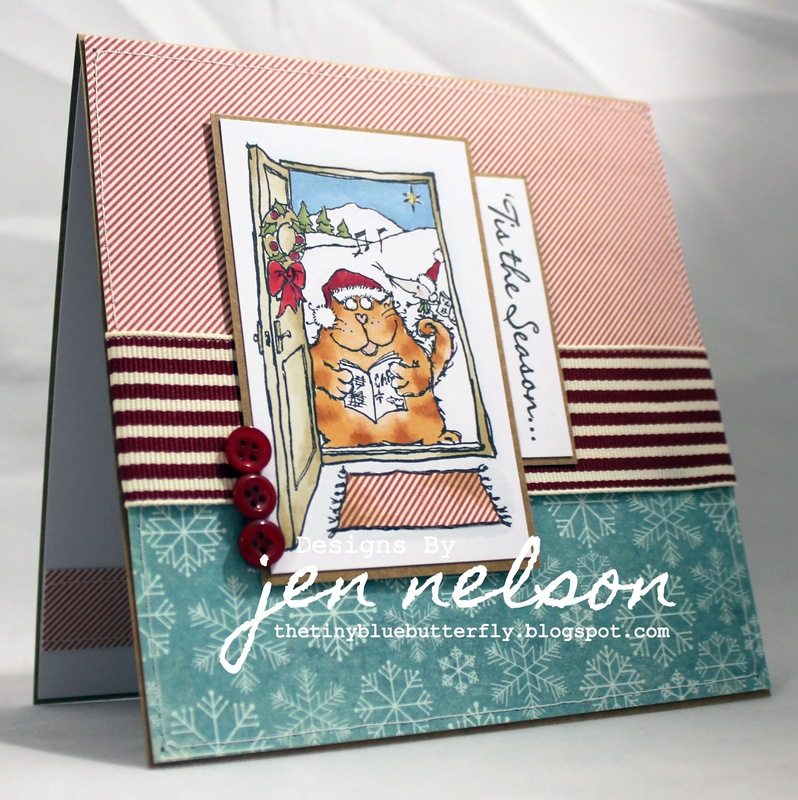 Here's this weeks corker from Jen. 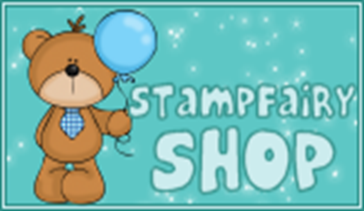 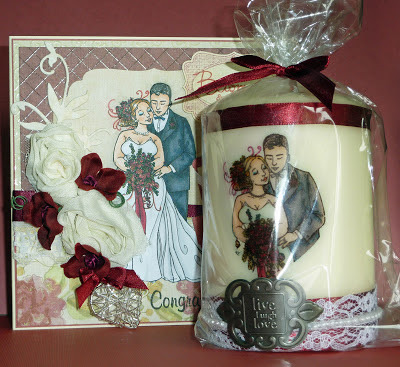 Please leave a comment below and email Susie at susielittle@ymail.com for deatils of how to claim your prize from Simon Say's Stamp and grab your winner's badge from below! 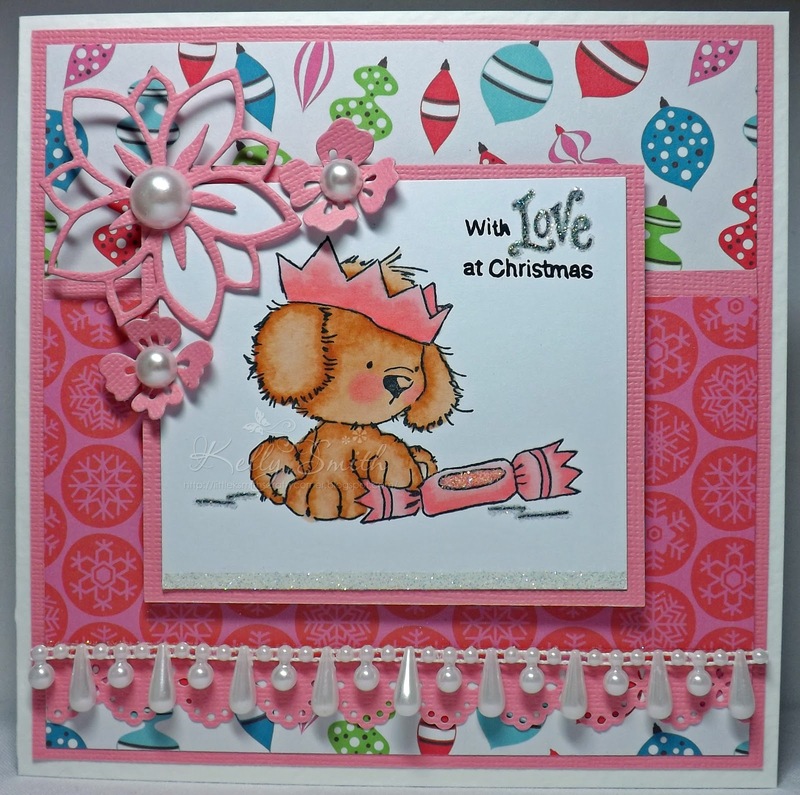 Please leave a comment below and email Donna at donnamosley@hotmail.co.uk for details of how to claim your prize from Little Claire Designs . 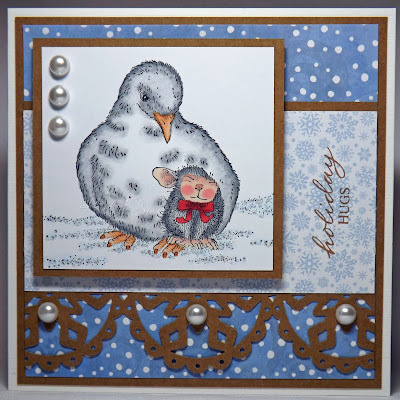 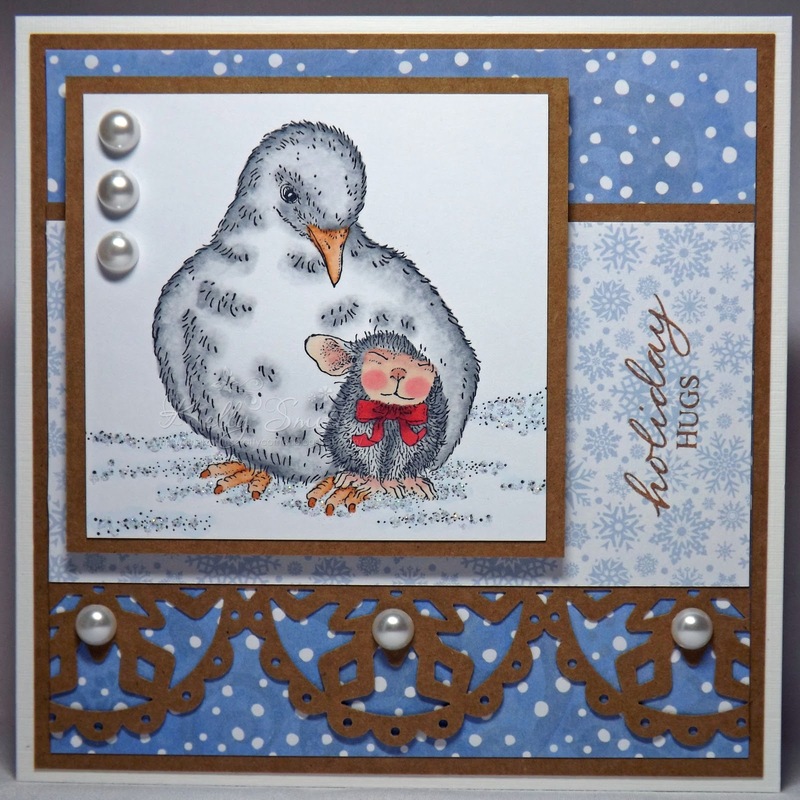 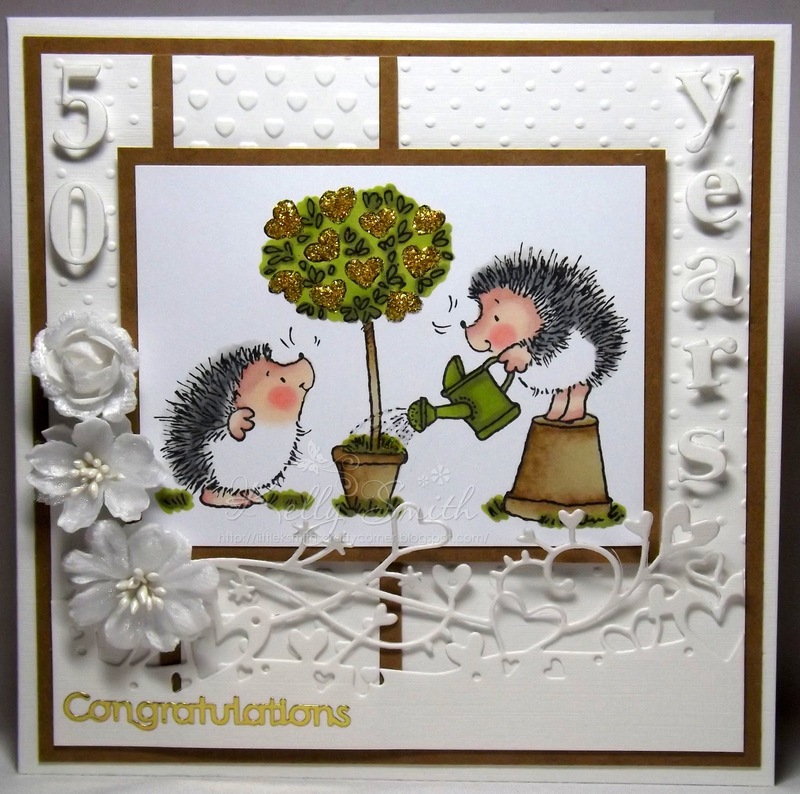 Week #229 with Simon Say's Stamp. 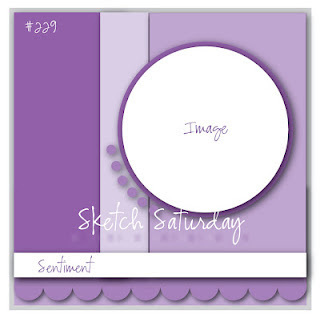 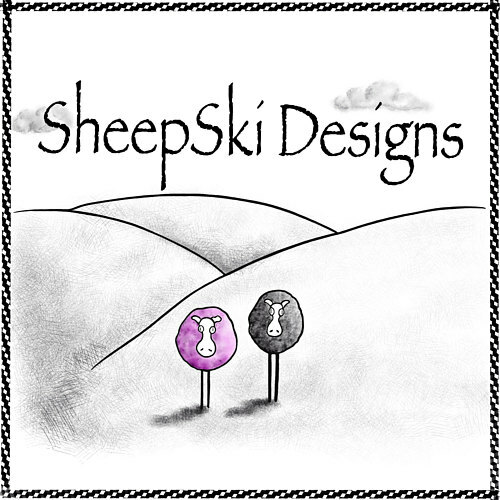 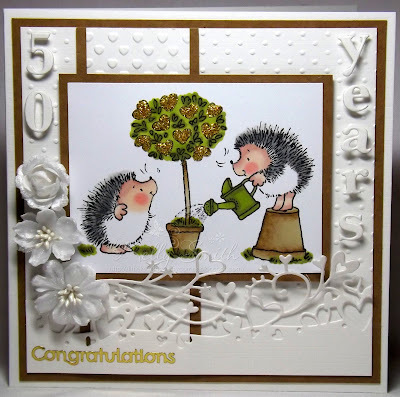 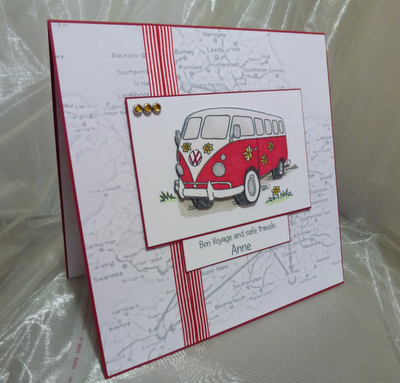 Welcome to Sketch #229 This weekend I shall be enjoying Crafty Getaway with Amy & Sarah-Louise amongst other so I hope you are having a lovely crafty weekend too! 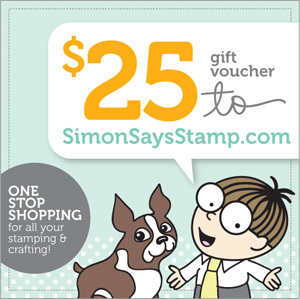 the Simon Say's Stamp store. 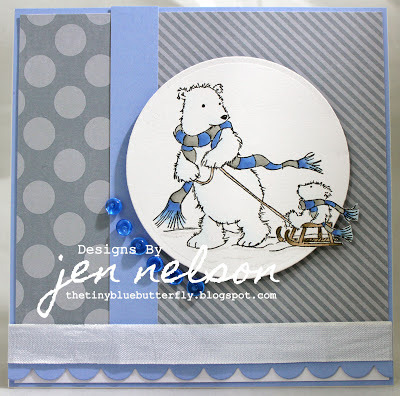 Here is Jen's super sketch for you to play with! 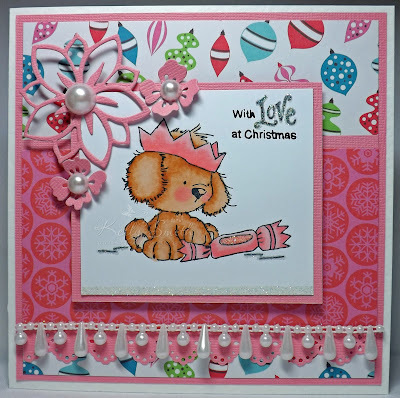 Week #228 ~ Donna's DT week with Little Claire's.